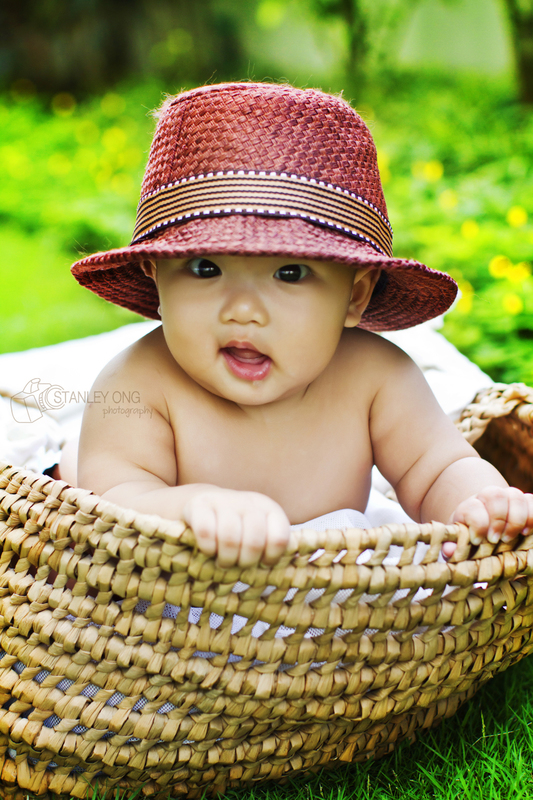 I was nominated for the Smart Parenting Online and Sangobion Mommy Blogger Awards contest. When I first received the email, I asked if there was a catch - and the sponsors said no. No need to purchase their products, no need to blog about their products - just ask your readers and fans to vote for you. IT WILL BE A POPULARITY CONTEST. Simple rule: blogger with most votes wins! Today's guest post is written by Trisha Lim, the mom behind Baby Leaf Diapers. 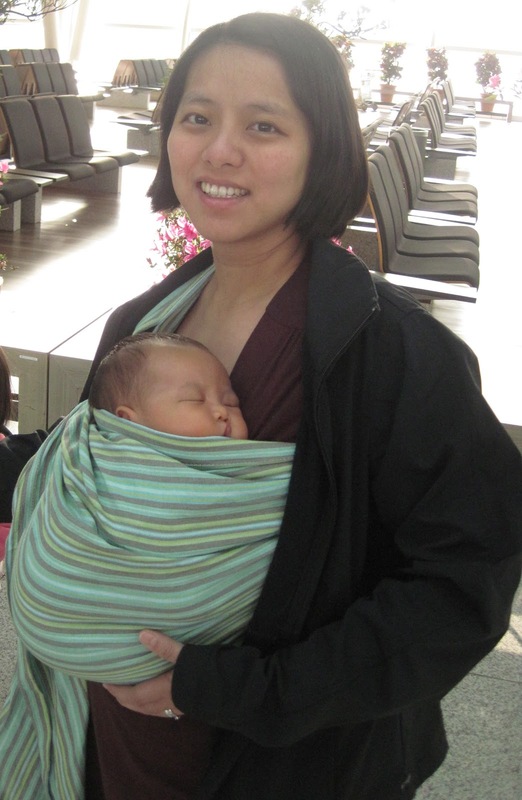 Aside from being a cloth diapering mom, Trisha is also a breastfeeding mom. Trisha is based in Cagayan de Oro City. At the height of Sendong, despite having her store flooded, Trisha stepped up and donated her breastmilk. Trisha approached me to host a giveaway for Baby Leaf. However, I decided to ask her to share her Sendong experience via guest post. As you know, a very important issue that I am currently focused on is the consolidated House bill which seeks to amend the Milk Code and allow donations of formula milk during disasters or emergency. 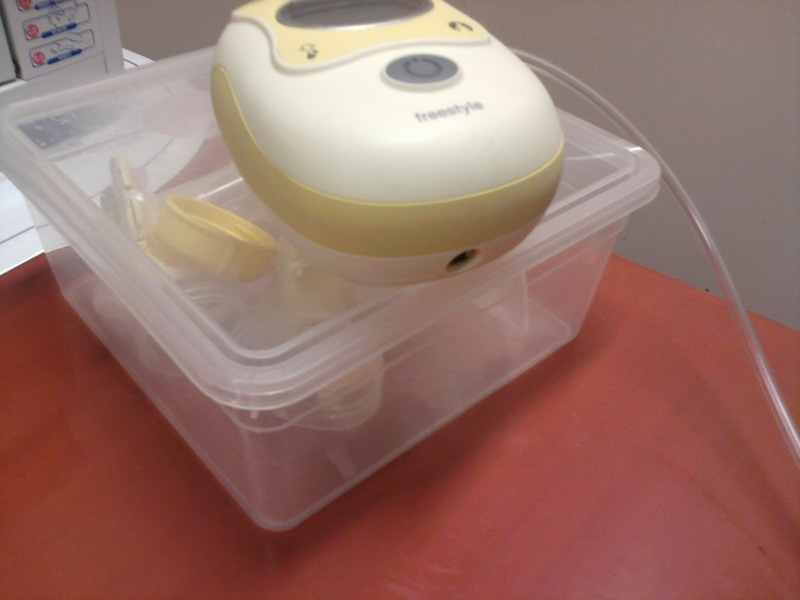 I want to use Trisha's post to highlight that it is possible to obtain breastmilk donations during emergencies and disasters. 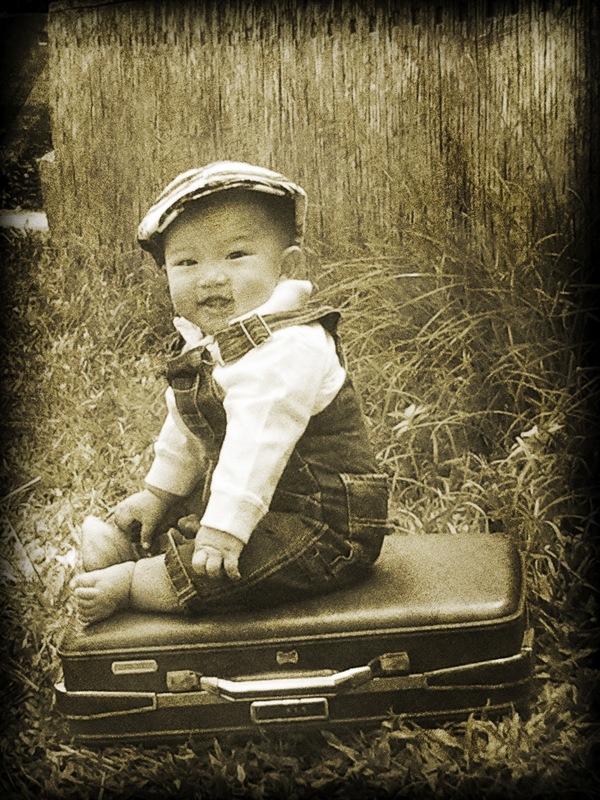 Meanwhile, come back on Monday to join the Baby Leaf Diapers giveaway. Allowing promotions for products for six (6) months and above, will cause an irreparable damage to the growth and development of our country. Allowing this does not protect and support breastfeeding but it only favors milk industry gains and commercial interests. This was already surfaced by the late US Senator Kennedy, in 1978, when he himself called for a senatorial investigation on the review of marketing and promotional practices of the milk industry that resulted in requesting UNICEF and WHO to help member countries in developing appropriate measures that will regulate and if necessary prohibit certain marketing practices. My Facebook and Twitter accounts have been flooded with updates and messages about killing the monster bill. But I realized that not everyone really understood what it was. You can read the text of the monster bill HERE. The monster bill is a consolidation of 4 bills - namely HB3396 (Bondoc bill which is the good bill), HB3525 (Gunigundo Bill), HB3527 (Noel/Rodriguez Bill) and HB3537 (Mercado/Torres Bill). Click the names of each HB to get to the actual document from the House of Representative (HOR) website. The HOR website also has a summary and flowchart on how a bill becomes law. Three weeks ago, I wrote a post about moves from milk companies and certain legislators to water down the Milk Code. For the uninitiated, a strong Milk Code is very important because it regulates advertising of breast milk substitutes - including formula milk. It has already been established that infant formula ads reduce breastfeeding rates (and thus increase formula consumption). Thus, breastfeeding advocates are concerned about this new "Monster Bill" which reduce the marketing limitation to just babies 0-6 months of age. Meanwhile, formula companies are pushing for this because this will allow them to start promoting their product to babies 6 months up AND participate in mother-baby events. There is currently an online petition to stop the passage of this Milk Code. Meawhile, Arugaan has come up with a comprehensive letter explaining the perils of this new bill and would like to see your assistance to send this to your legislators and to the media. If you have friends who are Congressmen or Congresswomen or are members of their staff or are in the media, please do send them this letter also. You can click HERE to see the current list of House Representatives. There is a link to "SEND EMAIL" once you get to the page of your Representative. PROTECTING FILIPINO MOTHERS AND CHILDREN FROM THE "Dangerous Bill"
The Dangerous Bill in Congress titled "An Act Promoting A Comprehensive Program on Breastfeeding Practices and Regulating the Trade, Marketing and Promotions of Certain Foods for Infants and Young Children" or short title "Breastfeeding and Milk Regulation Act" is a milk industry masterminded act. It aims to legitimize the multinational milk industry's marketing promotions and advertising. It hides under the goodness of Breastfeeding but in truth it perpetuates its stranglehold on the Filipino consumers by misleading them to become milk addicts from womb to tomb in the name of profit. The Save the Babies Coalition composed of 100 NGOs, people's organizations and mother support groups whose majority members are community-based appeals to the public, policymakers and press to protect breastfeeding consequently our innate Filipino food and culture. This is the time to defend the Milk Code that the late President Cory C. Aquino has signed into law last October, 1986. It is her legacy in defense of the Filipino generation, our country's health and wealth. Save the Babies Coalition composed of parents and leaders vehemently protest this insidious Bill that will wreck our nation's economy. A recent scientific publication Journal of Human Lactation, has shown that for the Philippines, the economic burden from infant formula purchase and out-of-pocket medical expenditure exceeded US $400 Million (P18 Billion) in 2003 alone, its forecasted a much higher amount for the recent years. The cost mentioned in the article, was aside from other costs, such as absenteeism and the risk of childhood death and illnesses. These expenses caused an unnecessary burden on Filipino families and could instead have been invested in education and other social services. The risks of artificial milk on health for both mother and child is devastating such as asthma,diarrhea, juvenile diabetes, heart disease,ear infections,cancer for both mother and child etc. It has been scientifically proven with evidence-based researches conducted by scientists with no commercial interest. The working parents and attending physicians must be supported with updated, complete, unbiased information not funded by milk industry. A WHO study has shown that children are introduced/given infant formula if the mother has seen television advertising of the product or if a doctor has recommended it. At the same time focus group discussions in the Philippines (both rural and urban settings) have shown how media advertisements and sales representatives entice parents on using the unnecessary product. The milk ads nutritional and health claims are bogus, that’s why the World Health Assembly has urged governments to ban them. For example, DHA and ARA are extracts from fungi and algae and can never compete with God's milk which is breastfeeding, mom-made not man-made. 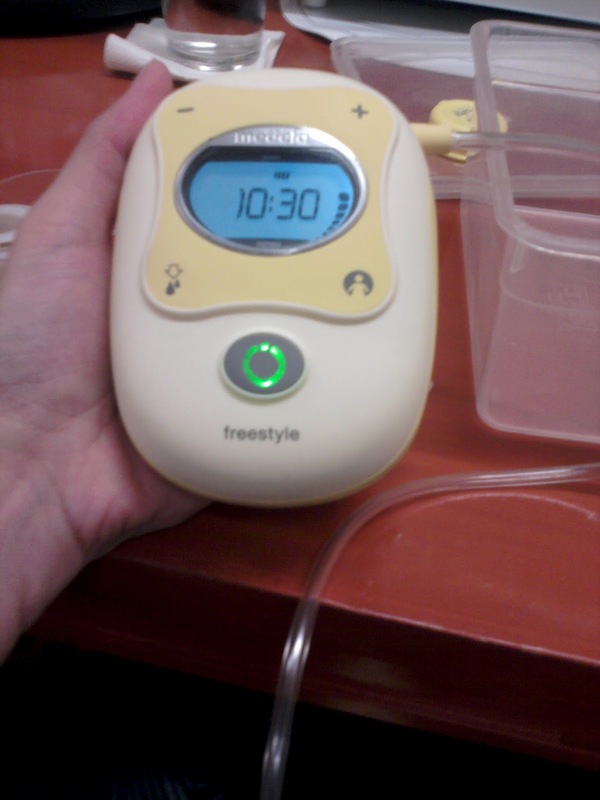 Breastmilk is perfect, not contaminated. There is no substitute. The Dangerous Bill wants to legitimize all milk companies ads claim that the Milk Code's revised Implementing Rules and Regulations (2006) disallowed. Supreme Court upheld the Milk Code rIRR in its decision last October, 2007 such as: no health and nutritional claims such as "Gifted Child", "100% Nourishment/Panatag", "Immunity Boosters" "All Around Health", "EyeQ", no donations, no total effects in its products ads example showing images of mothers with babies and toddlers, no gifts of any sorts etc. Ads seduction, gifts inducement, false promises glamorized by celebrities confused the consumers and undermined breastfeeding power. Thus, the strength of the Milk Code is to protect the Filipino people from dangers. 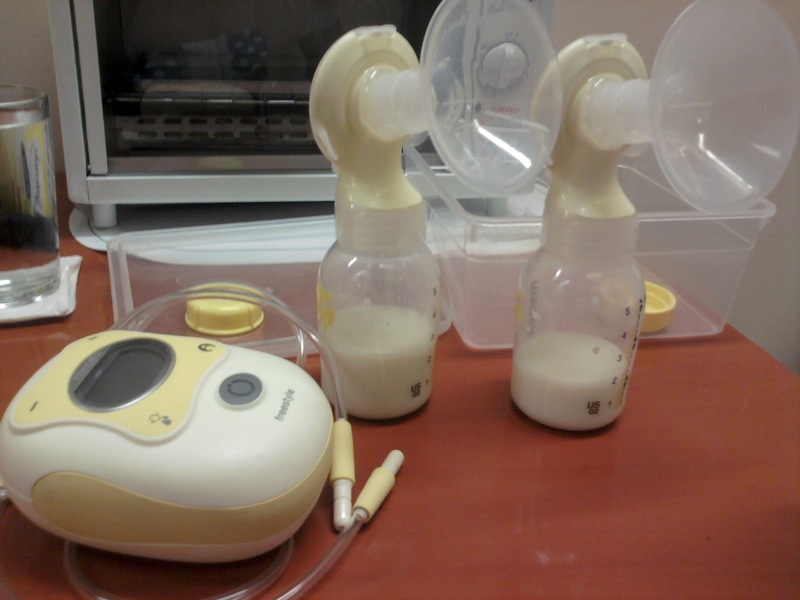 The Supreme Court's decision on the Milk Code and rIRR has emphasized that milk company representatives must not be involved in any policymaking process in relation to breastfeeding/ infant and young child feeding because of conflict of interest. 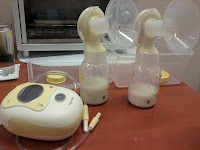 But the Dangerous Bill will allow milk companies involvement in all breastfeeding education, communication and information as well as in the production of materials. It is like opening the daycare doors to the pedophiles. The three breastfeeding protective laws namely: Milk Code law or E.O. 51 (1986), Breastfeeding/Rooming-In Act or RA 7600 (1992) and Expanded Breastfeeding Act or RA 10028 (2009) specifically supports working women to breastfeed successfully at home and at workplace. Guiding steps showed that breastmilk can be expressed and preserved without refrigeration at 8-10 hours lifespan and can be given to the child at home. Thus, RA 10028 protects working mothers for a paid breastfeeding breaks at 40 minutes. But the Dangerous Bill wants to break the rule and punish women not to be able to pursue its nurturing role with breastfeeding management at workplace. Obviously this Dangerous Bill bows to the multinational milk companies mission: Profits over health, greedy act to amass more sales and bleed the Filipino people to poverty and malnutrition. The Dangerous Bill wants the market share for babies at age six months who should be developing good eating habits with natural food. After six months of life, the baby starts to learn to eat with the family food and continue breastfeeding to ensure optimum health. Breastfeeding is a nutritious food resource at 6-9 months, it provides 80% energy calories, 60% for 10-11 months and 40%-30% energy calories for a toddler and young child. We plead to all the House of Representatives: with your kindness DO NOT SIGN your names to the Dangerous Bill, it means havoc to the future of the Filipinos. It will damaged the lives of the vulnerable infants and young children as well as the mothers who will be dependent on a product of want not need but greed. Who will be responsible for the Filipino child who will be sick 25x (twenty-five times) at risk if on artificial milk feeding? Save the Babies Coalition calls for public outcry: NO TO DANGEROUS BILL! In January of this year, Earth Mama Angel Baby launched the campaign "Support with Integrity" pledge to facilitate judgment free breastfeeding. The purpose of this campaign is to not only to promote and normalize breastfeeding but also to remove barriers and build a supportive community as well. A major concern of a mom who travels without baby is how to bring back that precious liquid gold to her baby when she travels back home. 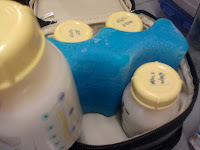 My own experience with traveling with breastmilk was not so bad because it was a trip from the US who had set TSA regulations. However, since I was bringing home frozen milk checked in, I had some issues with the dry ice. I decided to use dry ice since I was flying from the East Coast and it would take about 24 hours before I could get home and put the milk in the freezer. How did I do it? My aunt had an insulated cooler which she saved after she was given some chocolate covered strawberries. I used this cooler and packed with with dry ice. I bought the dry ice the night before my flight from the closest Safeway store. Early the next morning, I was still able to pump and packed the freshly expressed milk along with my frozen milk in the insulated box, placed some newspapers, then dry ice on top. Upon checking in, my box had to be opened. Apparently, when traveling with dry ice, you have to inform the airline in advance and you can only check in a maximum of 8lbs. Happily, I was within limit and when I got home more than 24 hours later, everything frozen solid - including the freshly expressed milk which was still in liquid form when I packed it. 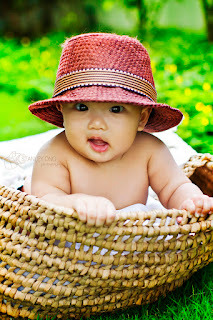 It has been a busy May and since we flew to my hometown of Davao, E's monthly photoshoot was late! 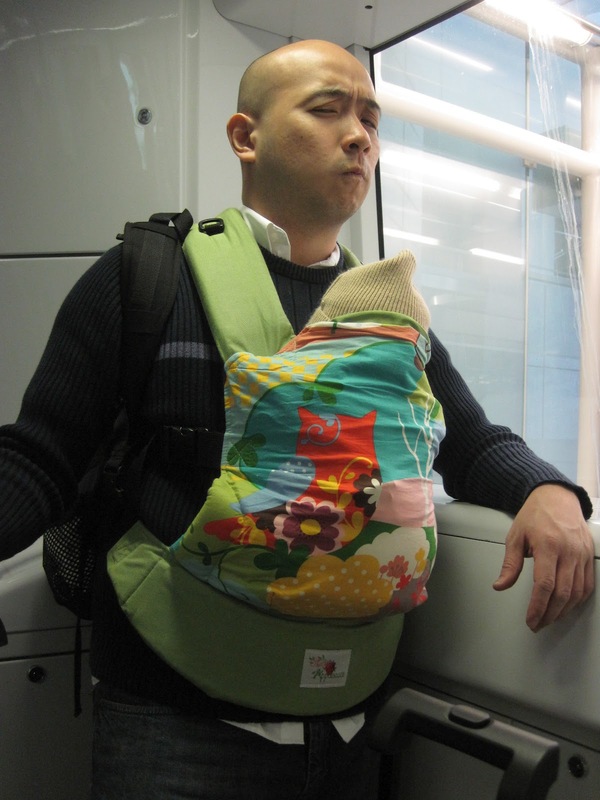 Interest in babywearing has grown by leaps and bounds! During our meets, we often get questions on where to buy carriers and what carriers are locally available. Here's a list of brands locally available and where they can be bought. If you find more carriers, do post a comment and share! Click the names of the brands to be linked to the websites or Facebook pages where they are available. Next9 - Click here to see list of retailers.